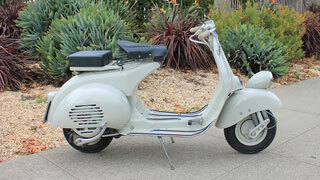 The 1957 Faro Basso is just a beautiful scooter and the last iteration of the breed. By this point, the concept was fully developed. The lines are clean and smooth, and the body is simply pretty. 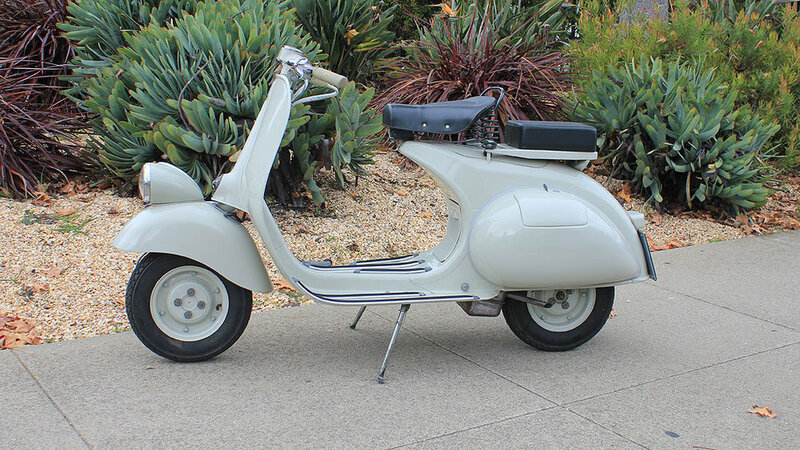 This scooter was restored in Italy, and the restoration is really well done. 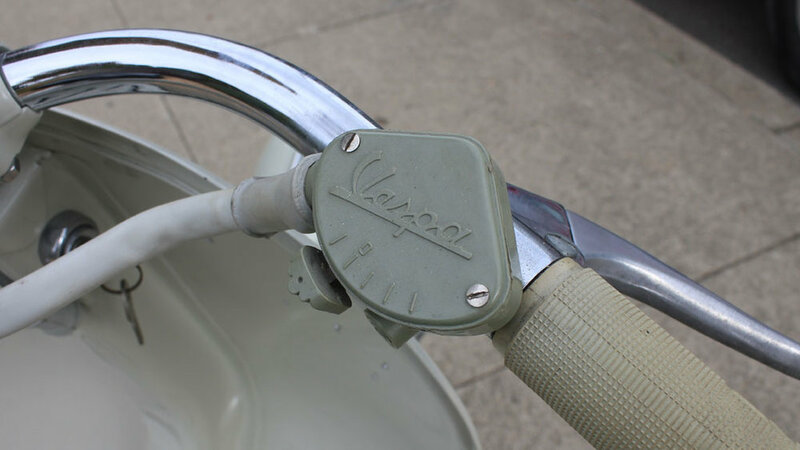 It looks correct all around, from the color of the paint to the seat cover and speedometer.